The rise of modern agricultural practices has led to a drastic decline in genetic crop diversity, meanwhile seeds are increasingly being controlled by large conglomerates making it difficult for anyone without financial or legal means to have enough access to seeds. 21 Acres believes the right to healthy, sustainably produced food should be universal, and the cornerstone of food sovereignty. Understanding the importance and fragility of individual access to seeds is vital to strengthening our food system and food security. If you are interested in improving your understanding of seeds and becoming a seed steward consider coming to 21 Acres’ seed-related events. Learn to save, grow and share seeds! 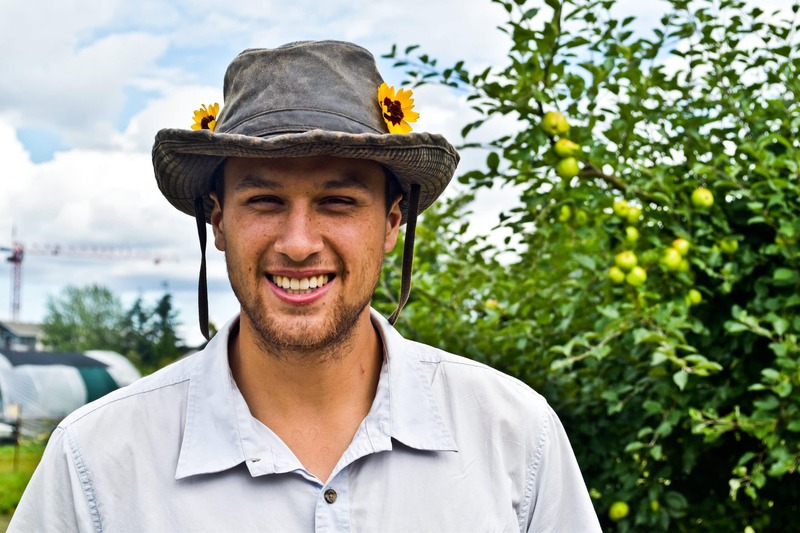 Start by joining us for this month’s [email protected]—Seeds for Diversity, presented by our farm production specialist, Andrew Ely, on January 31. * Feb 4; First Saturday in the Market… “It Starts with a Seed.” Join us in the Farm Market on Saturday, Feb 4, from 10 am – 4 pm, for a celebration of seeds. Andrew Ely will be helping kids and kids-at-heart make seed paper that can be planted come spring. Pop-up treats will be available including a seed inspired recipe from our Culinary Education team, and our own Asako Sullivan will continue to delight us with made-to-order crepes filled with a rotation of seasonal ingredients. And for those eager to get a jump-start on their garden, look for a new display from Deep Harvest Farm on Whidbey Island. Also related to seeds, last year 21 Acres launched a youth curriculum program called AB Seed. The AB Seed Project builds upon and expands the established youth education program at 21 Acres by refining and building upon the program with an exciting curriculum that addresses global challenges such as plant breeding, organic seed production, and the ability to successfully produce food. 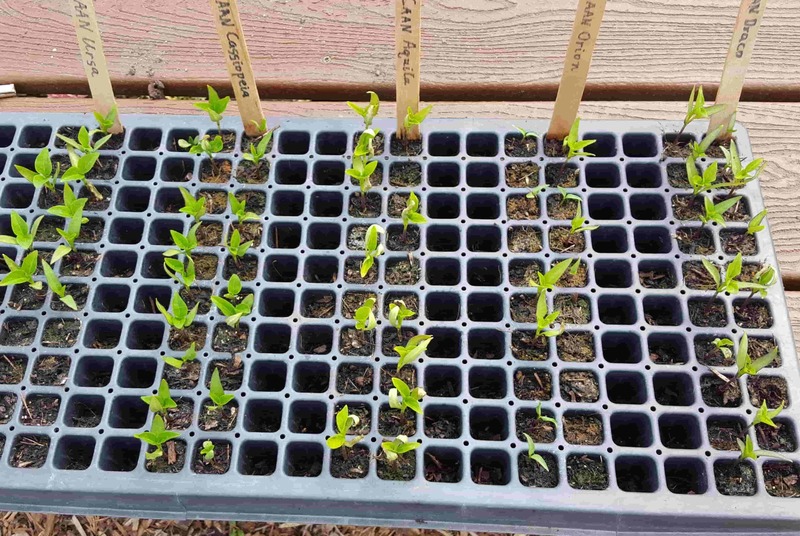 Additionally, this youth curriculum dovetails with a viable plant breeding and seed production program to produce and distribute seeds adapted to the Puget Sound bioregional foodshed, microclimate and soil diversity in the greater Sammamish Valley. The AB Seed Project is funded by a generous grant from the Dean Witter Foundation. 21 Acres is not the only local group with exciting seed-related events and programs. All of these seed-related activities wouldn’t be possible without dedicated community members committed to propagating and sharing seeds and their wealth of knowledge with others. We are grateful to these valuable seed-stewards! Know of a seed event in your community that isn’t listed here? Jot us a note at [email protected] and we will share the info.